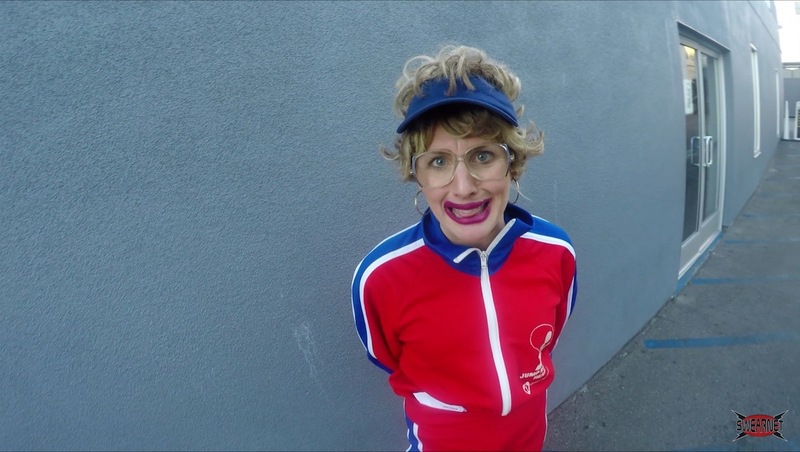 The trials and tribulations of idiotic comedy duo Cheap Smokes continues at SwearNet.com, with Jean-Marie hitting her first audition to play a skanky prostitute. This could be her next “full time” role if her swag is good enough. The Casting Director shares with Jean-Marie some valuable good news and bad news but she missed the epic climax. A chair?!? AND SCENE! Check out the full episode at SwearNet! !